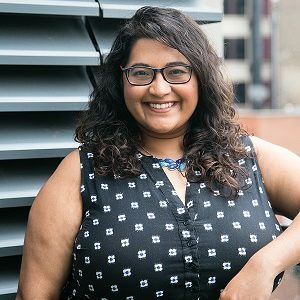 Tanvi joined the Chicago Jobs Council as a Program Manager in April 2018. She previously worked at the Indo-American Center as the Workforce Development Manager where she gained extensive experience in program management and training. In her current role, Tanvi will be overseeing a new initiative to build a comprehensive approach to career readiness services for the workforce development field. She hopes to support and elevate the work of frontline organizations striving to create a more equitable society. Ask Tanvi about her travel and foodie adventures.